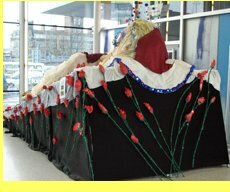 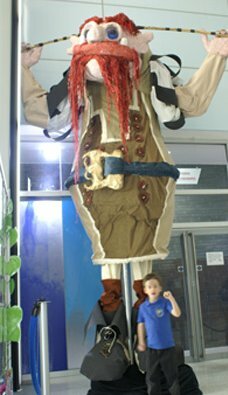 Ballyhoo Arts worked with pupils from Ringland Primary School, Newport to make this Panto Giant. 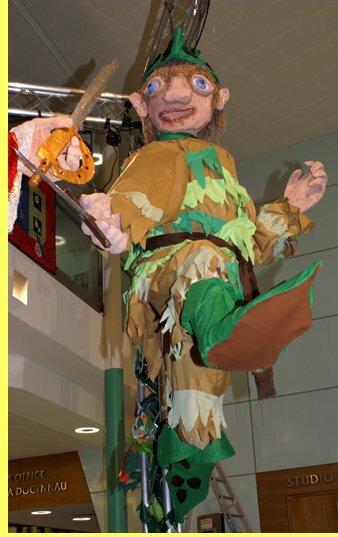 The project was linked to the Riverfront theatre's production of Jack and The Beanstalk. 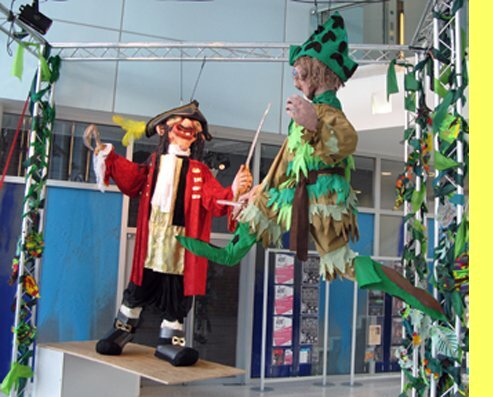 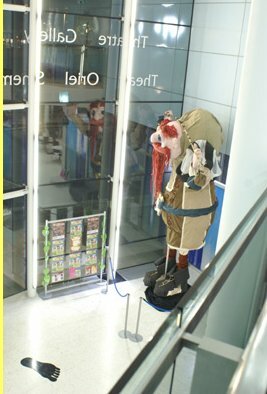 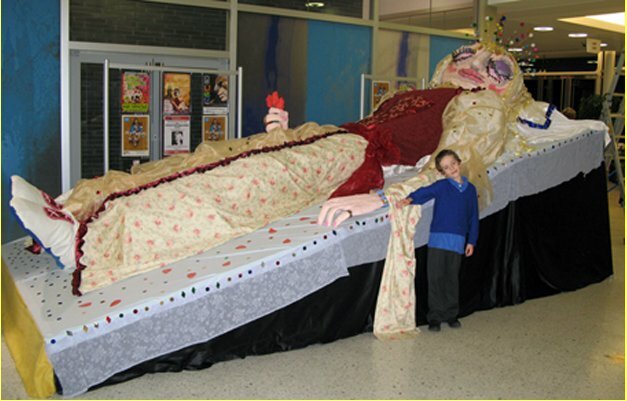 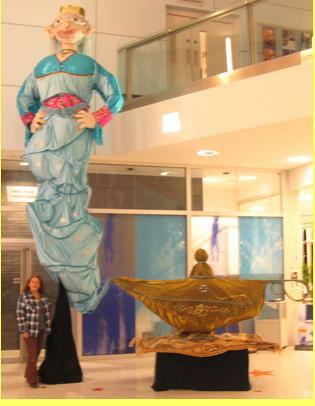 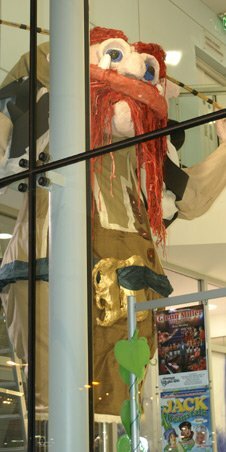 The giant was on display in the foyer of The Riverfront Theatre, Newport, throughout the panto season.